This medication is used to treat certain mental/mood conditions (such as schizophrenia, bipolar disorder, sudden episodes of mania or depression associated with bipolar disorder). 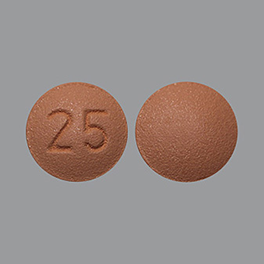 Quetiapine is known as an anti-psychotic drug (atypical type). It works by helping to restore the balance of certain natural substances (neurotransmitters) in the brain. This medication can decrease hallucinations and improve your concentration. It helps you to think more clearly and positively about yourself, feel less nervous, and take a more active part in everyday life. It may also improve your mood, sleep, appetite, and energy level. Quetiapine can help prevent severe mood swings or decrease how often mood swings occur.